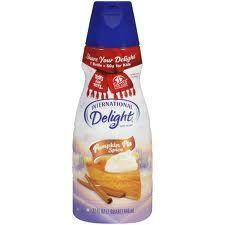 Click here to visit the International Delight facebook and like them. Then on the “Win Pumpkin Pie Spice” tab, fill out the form to enter their sweepstakes. 100 lucky winners will score a free case of International Delight Pumpkin Pie Spice. You can enter daily through September 29th. Good luck!